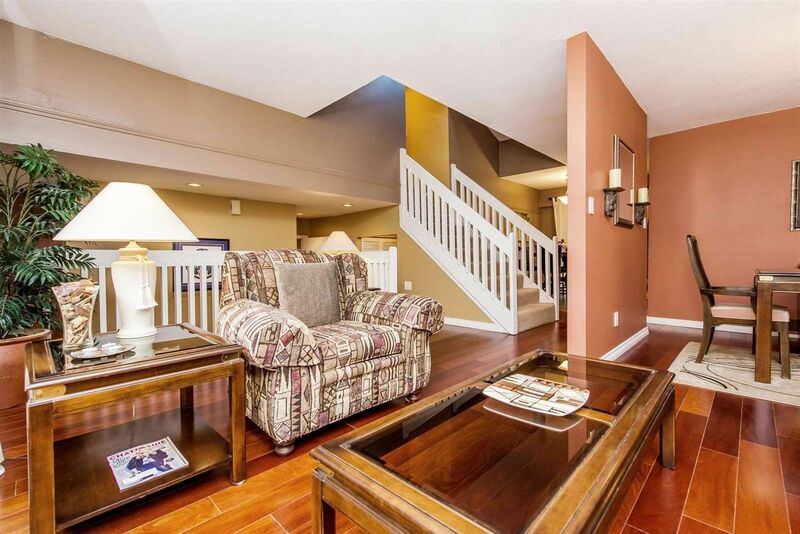 First time on the market, family home in sought after Sullivan Heights/Oakdale neighbourhood! 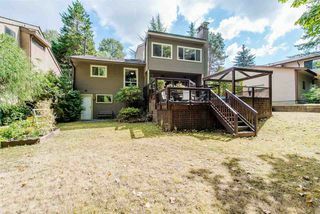 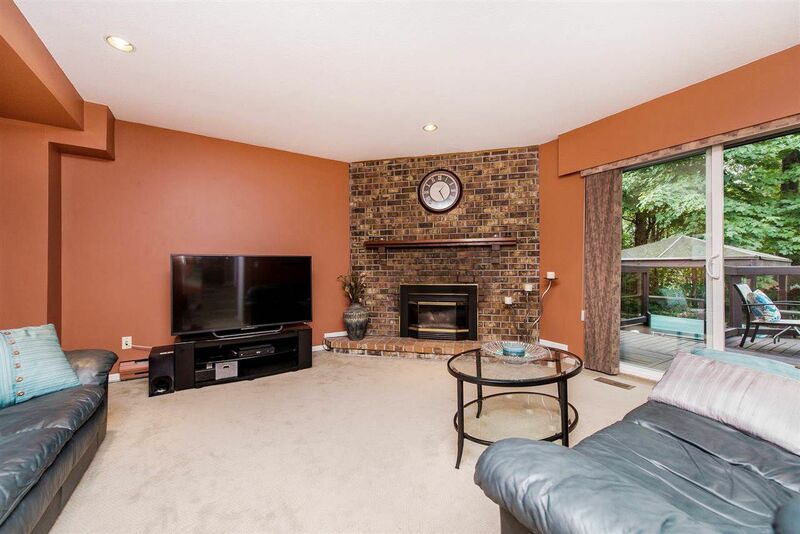 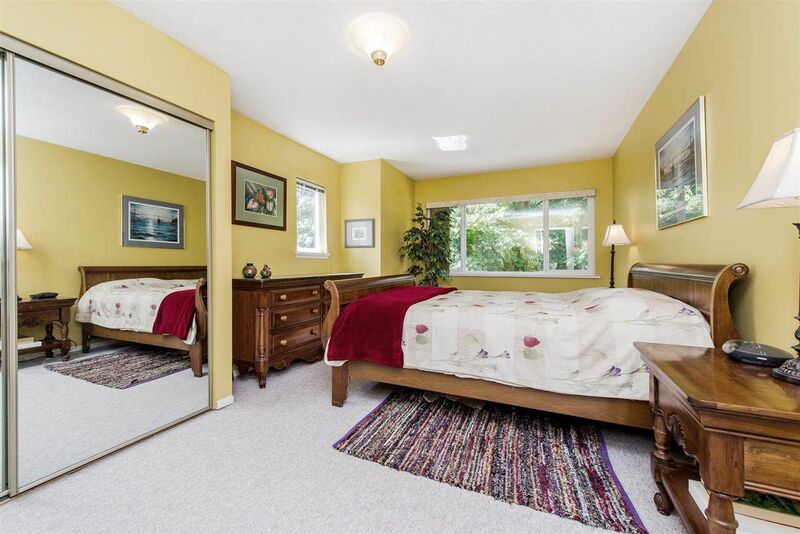 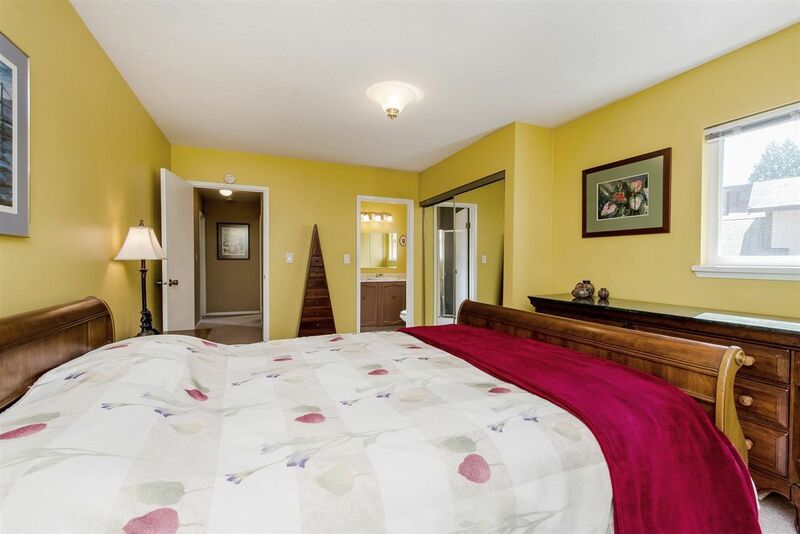 7717 sq ft lot backing onto Stoney Creek Ravine and Park and located on a quiet no thru street. 2585 interior sq ft with 4 bedrooms on the upper level, new ROOF 2013 and DOUBLE WINDOWS 2008. 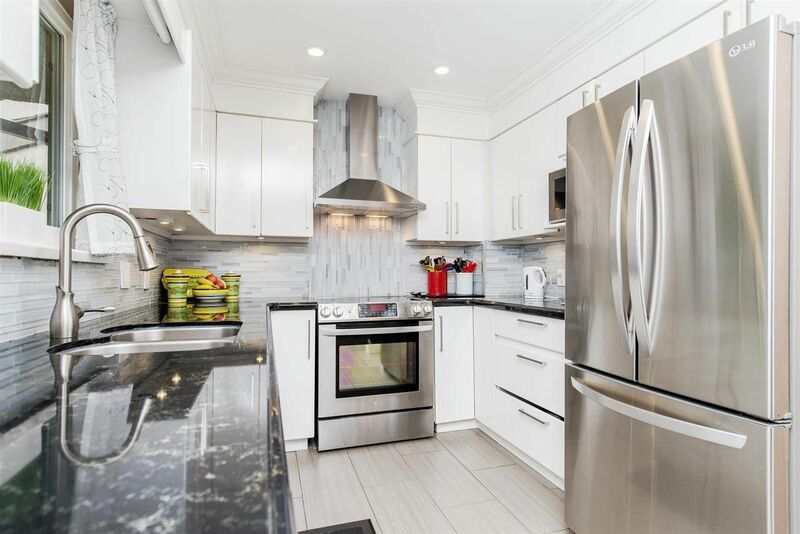 Other updates include cherry hardwood flooring, tile flooring, lighting, kitchen S/S appliances, countertops, backsplash & double sink. 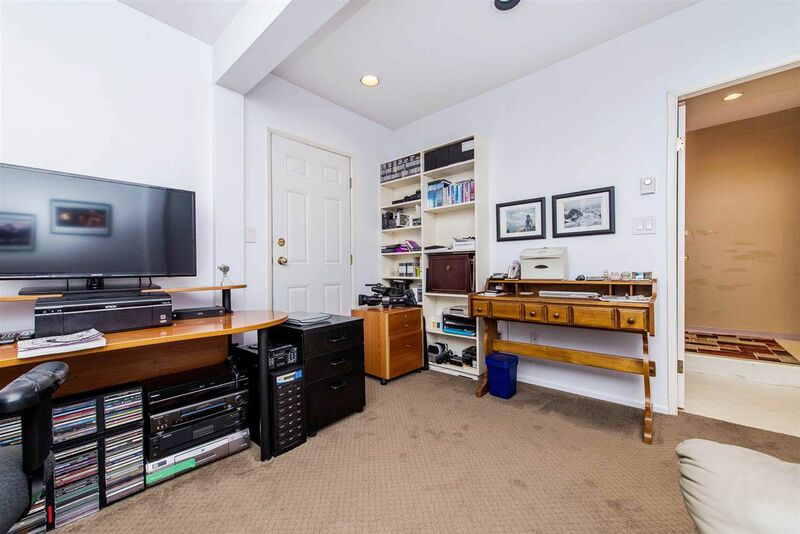 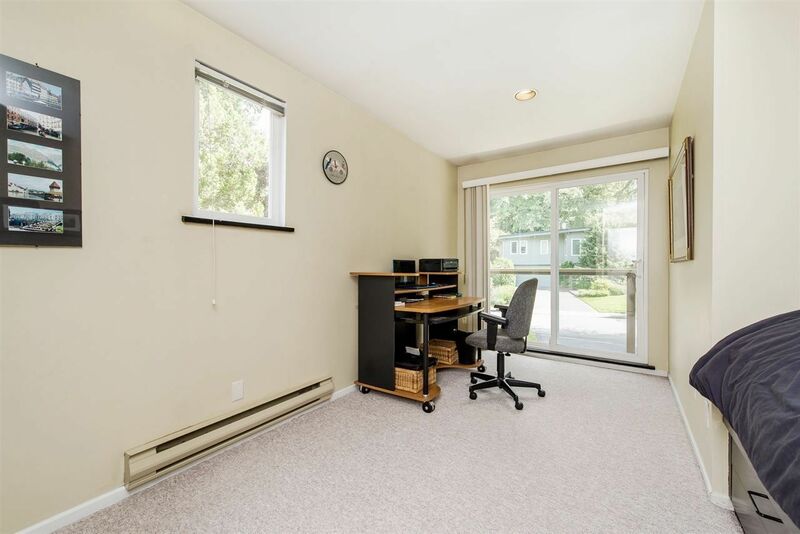 Garage was converted into a home office with separate entry. 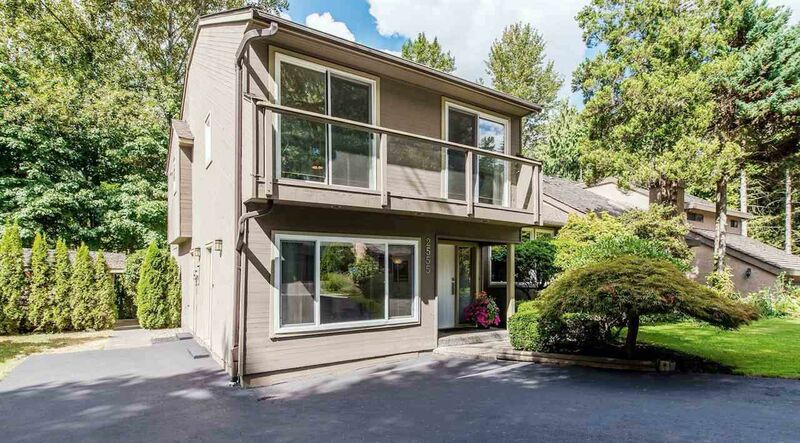 Extra wide driveway can accommodate many vehicles. 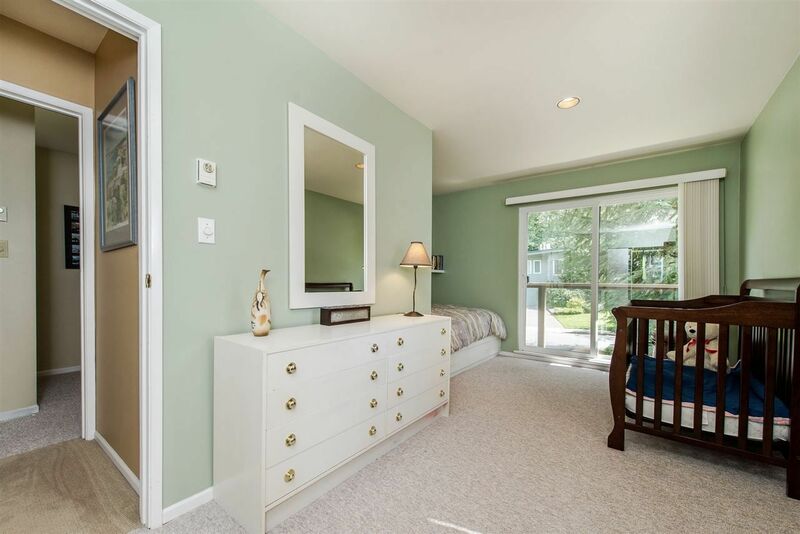 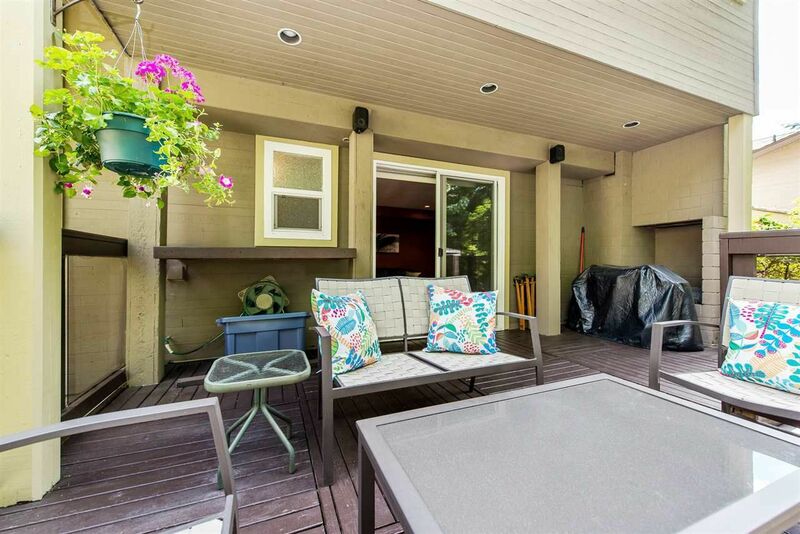 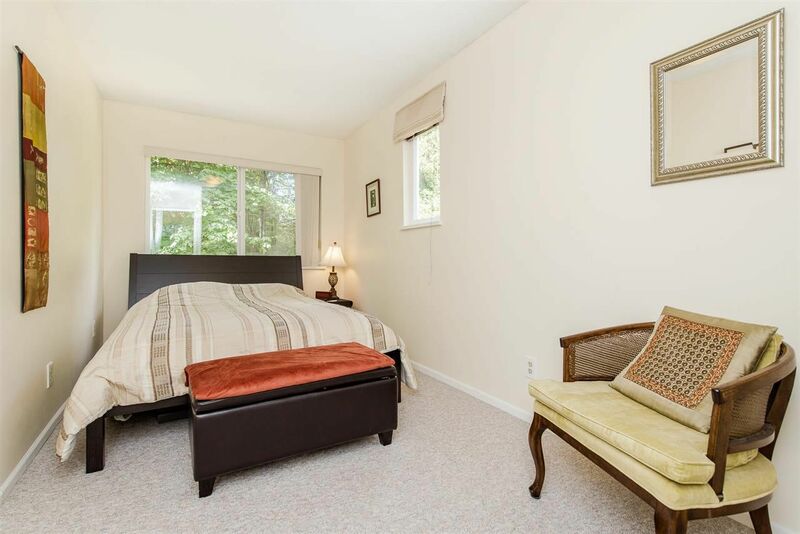 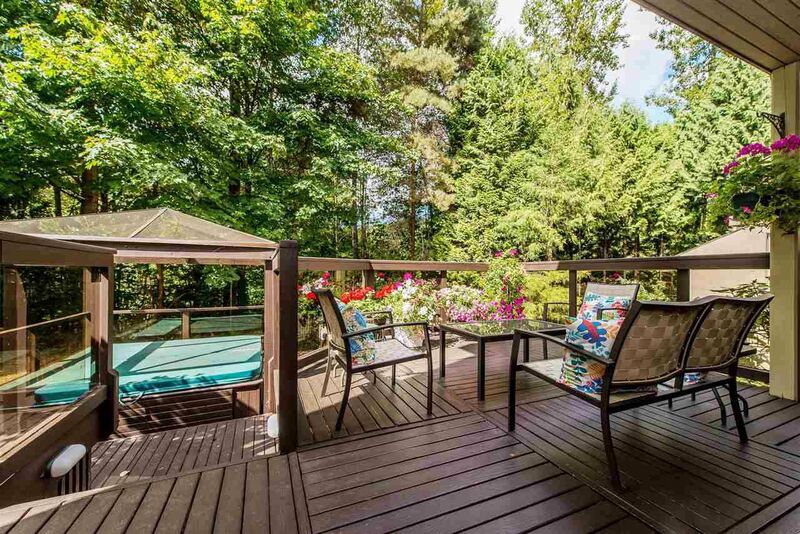 Enjoy the peaceful sound of the creek from your private deck that backs onto the greenbelt. 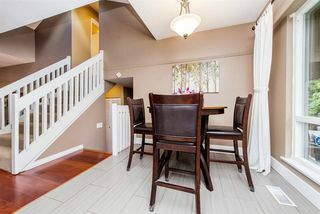 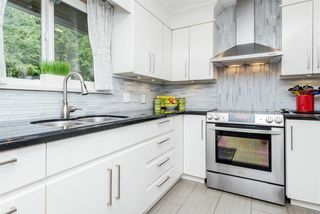 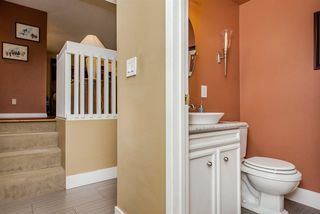 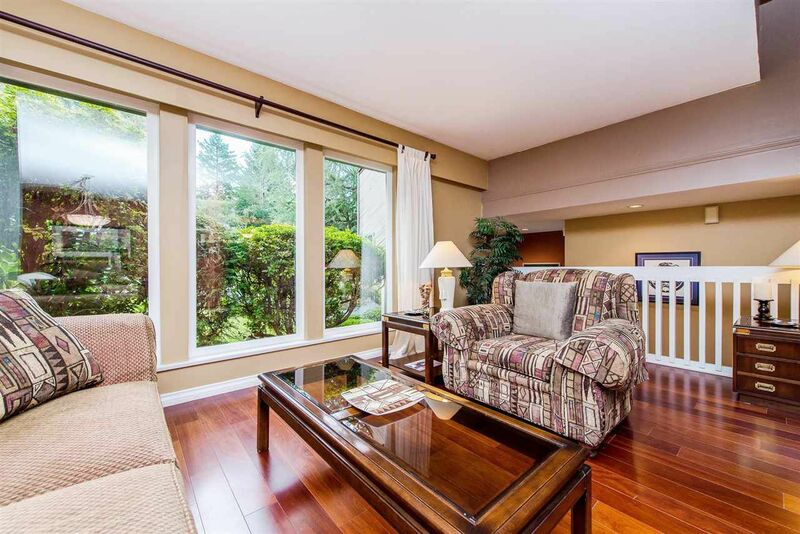 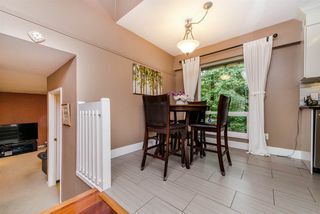 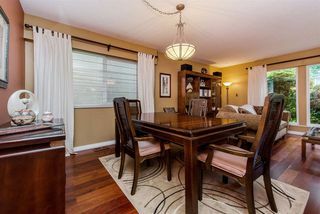 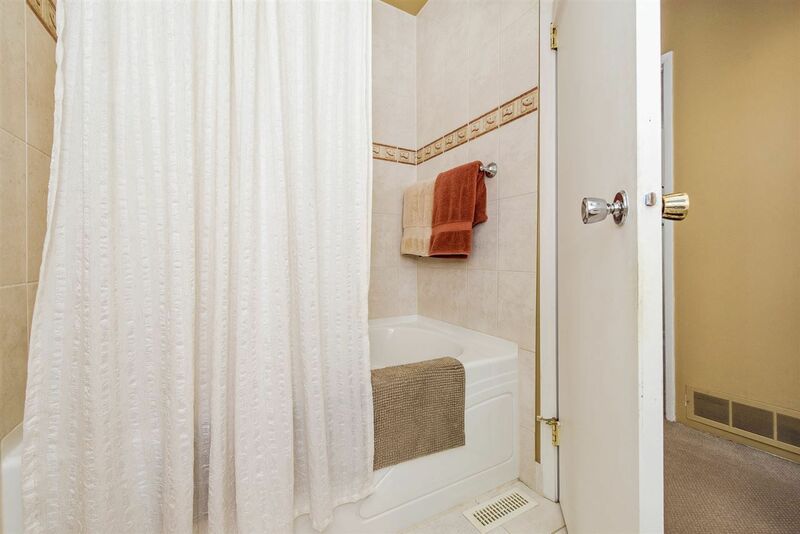 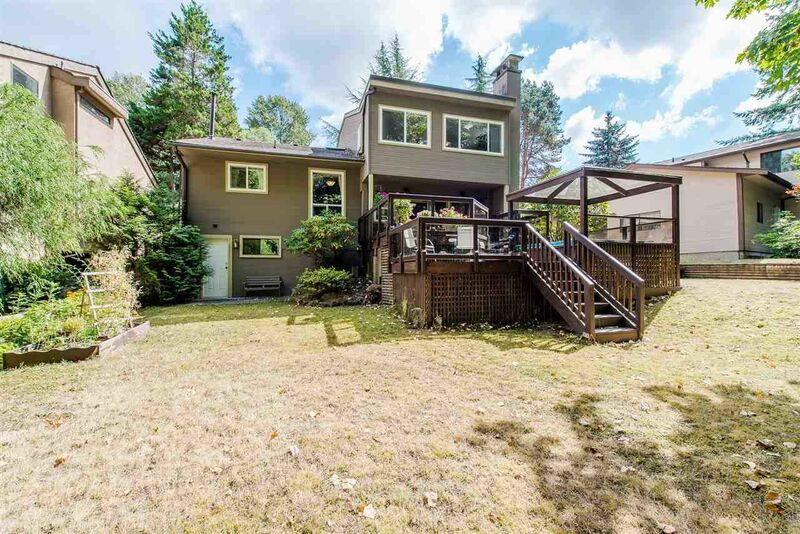 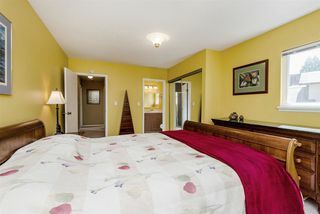 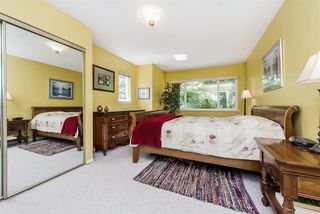 Walking distance to Lougheed Centre, Evergreen Skytrain, Lyndhurst Elementary & Burnaby Mountain Secondary.